Very clever, i have know idea how he dis it but it looks effective. .-= Linda´s last blog ..1,2,3-10 =-. OOps a spelling mistake and a typo in my first comment, sorry. 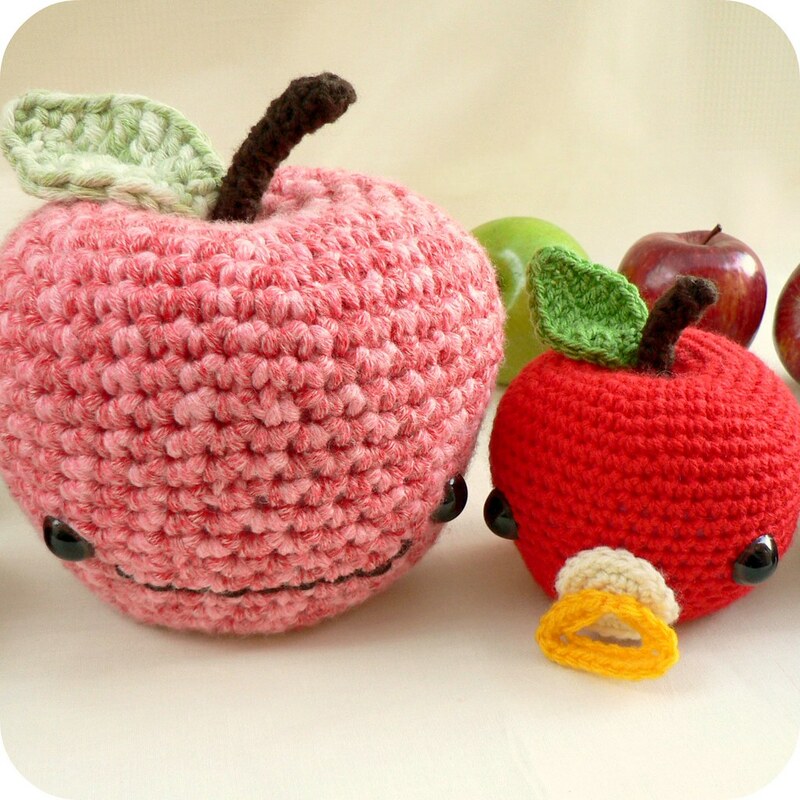 .-= saripu´s last blog ..Crochet… =-. wow, that’s so neat!! It’s amazing what they do in school now. 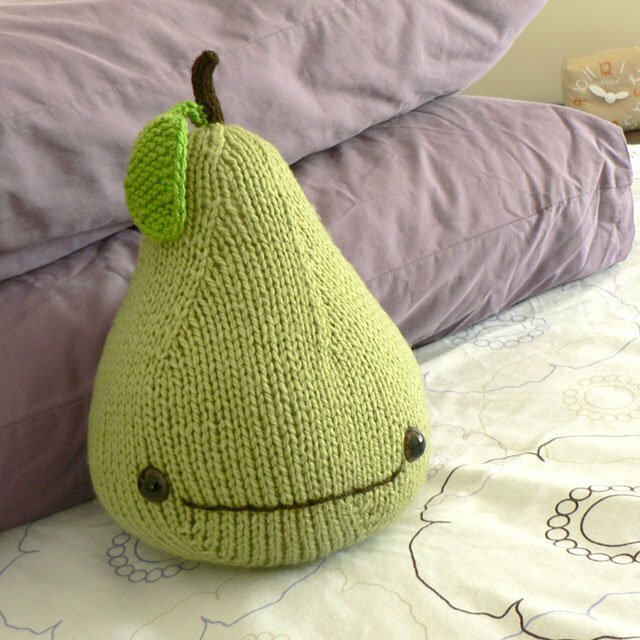 .-= Julie´s last blog ..Knitting Comic! =-. I am soooo impressed with his IT skills. Seems like it runs in the family. Tell him he did a great job… everyone here who saw it were very impressed! I don’t think 8 year olds here in Toronto are doing that type of work in school. .-= sukigirl´s last blog ..I’m still working on Hobbes =-.